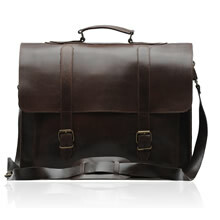 The COLLEGE dark brown is a stunning work of art and precision. 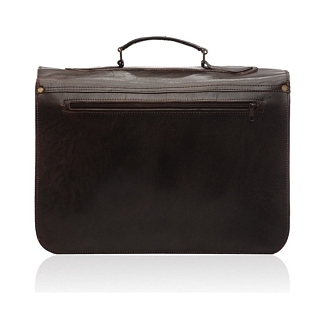 Featuring attention to every single detail on the exterior of the briefcase, it provides a classy dark brown texture on the smooth calfskin leather. 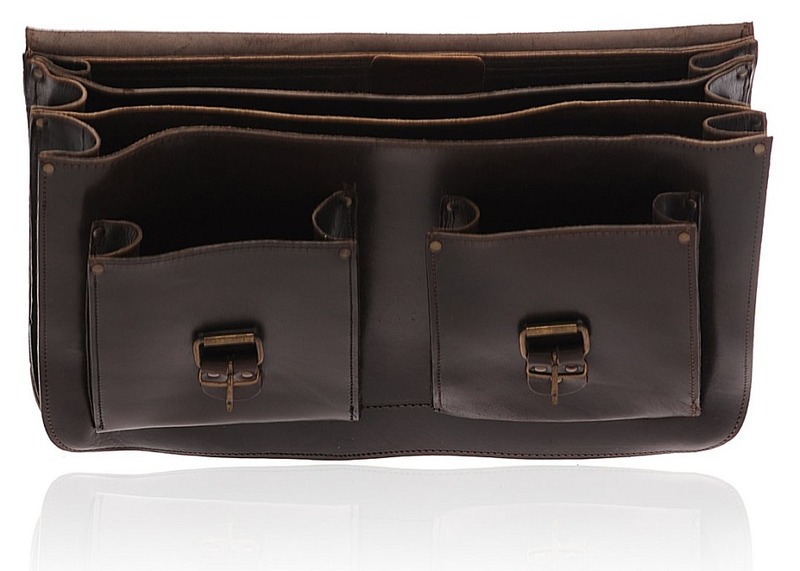 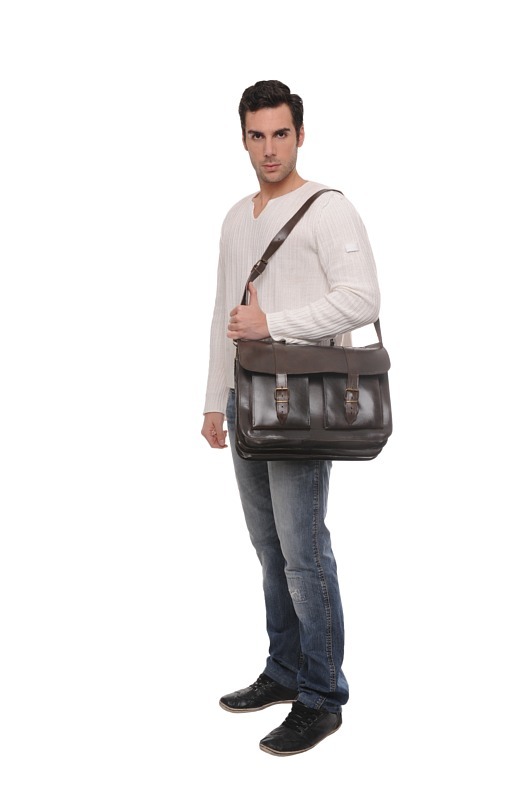 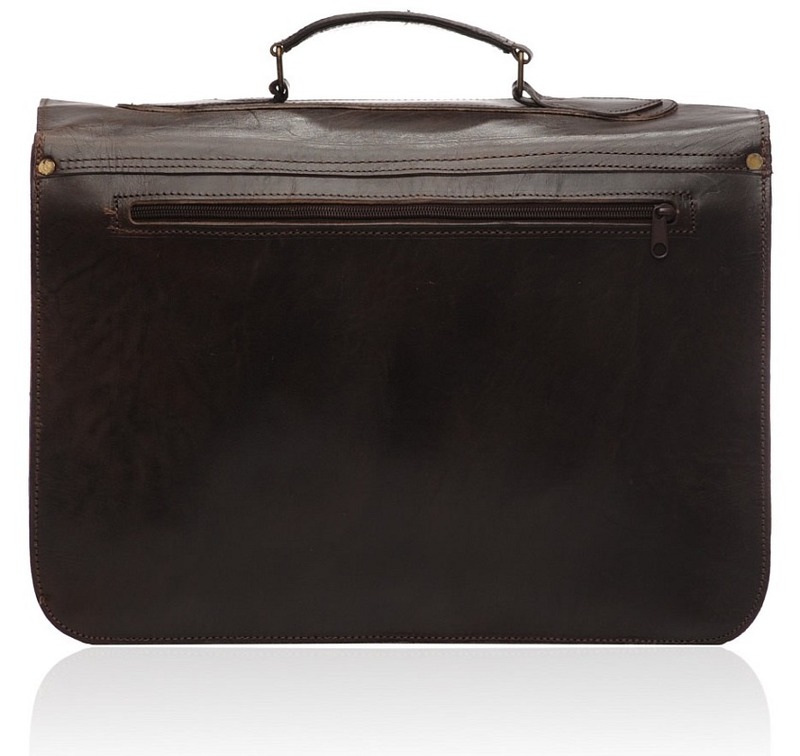 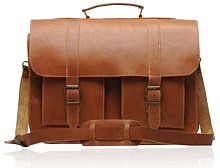 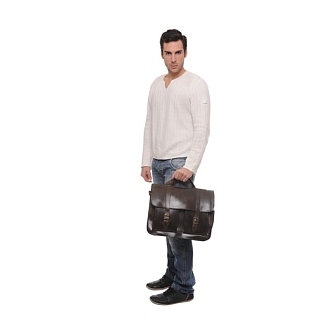 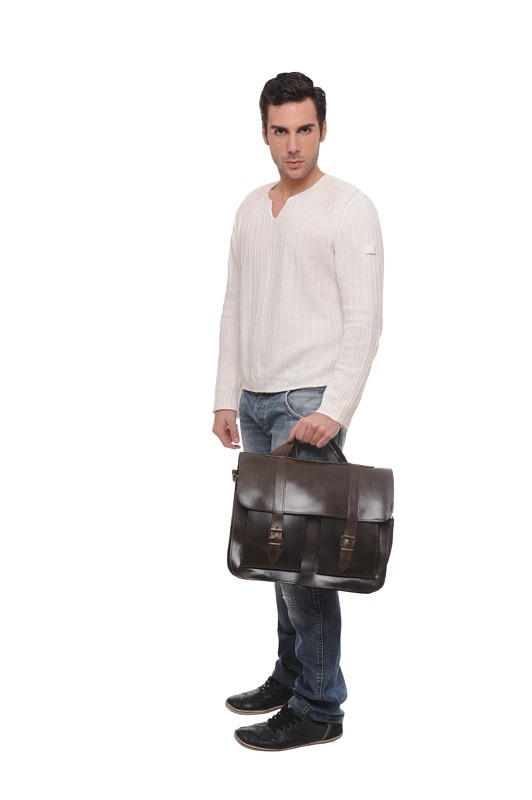 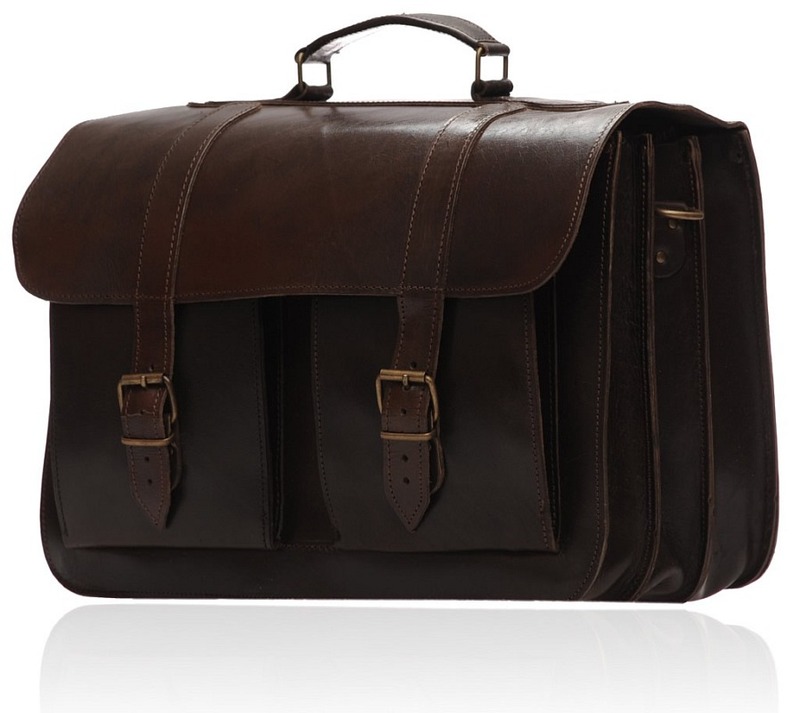 However, the qualities of this leather briefcase do not end on its exterior; the inside features three compartments and two individual pockets in the front for easy organization of your personal stuff.There is also a zipped sleeve on the back for small things. 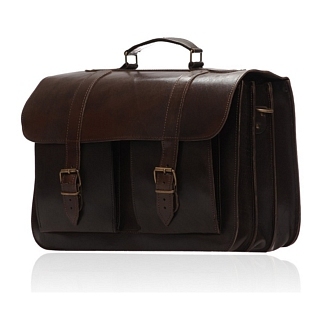 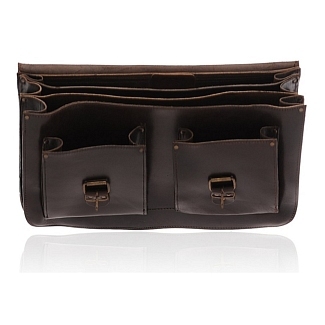 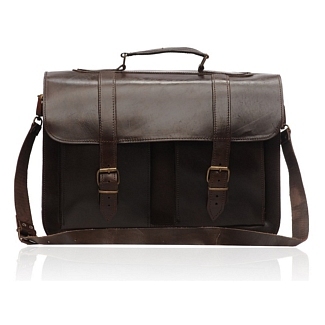 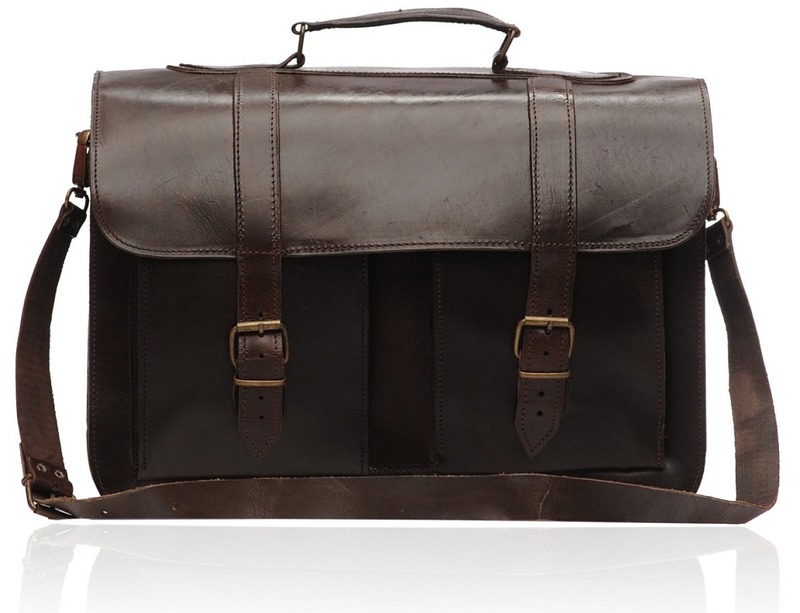 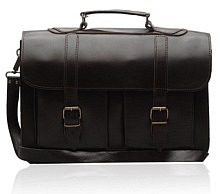 This dark brown briefcase is perfect for people who want a stylish and professionally designed leather briefcase, and comes from our Old Post collection. 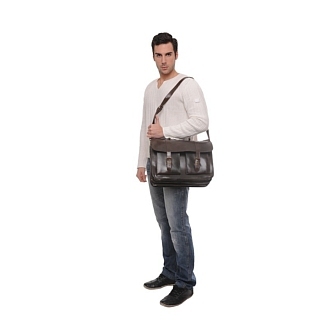 It also comes with a shoulder strap that you can use when you want.